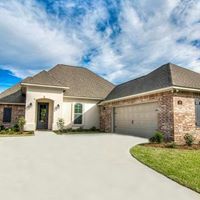 Livingston Parish Home Builders Developers We provide unique and exceptionally designed homes, built by superior craftsmen using the highest quality material to deliver a beautiful, energy efficient home that meets our customers' specific needs. 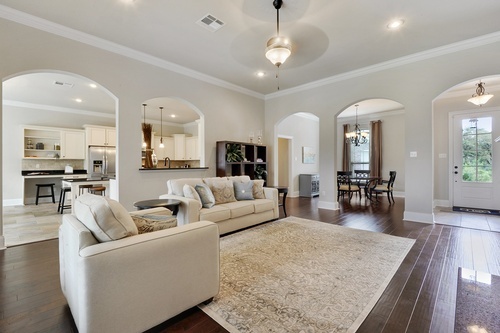 At DSLD Homes, we specialize in creating the perfect home and have raised the bar on what homeowners can expect from their home builder. 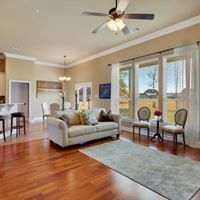 We invite you to visit one of our model homes and see for yourself why our quality, commitment to personal service, and selection makes DSLD Homes the best choice for your next home purchasing experience.